My name is Kendra Houseman. I have been involved with Gangs, Exploitation and CSE for over 28 years on many different levels. I am originally from South West London. A complicated background, living in an inner-city estate, and a lack of communication between adults are just some of the factors that lead to me having to make some life changing choices starting at the age of 11. These choices led to many consequences and created “Blondy” the name and person I was known as on the streets of SW London. I have been labelled many things over 28 years. Gang member, perpetrator, victim, criminal, educator, and survivor to name but a few. Personally, I have never been big on labels, I am just a person who has experienced, done, and seen things before the age of 18 that no child or young person should have to. I was permanently excluded from main stream education. This was one of the worst things that could have happened to me as I was surrounded with likeminded young people and the chances of me getting qualifications was impacted. I was educated in a PRU from the age of 10. I left school with no GCSE’s and was told by the head teacher of the PRU that I would be dead or in prison by the age of 18. I told her that I did not care if either happened to me. But then I found something to live for. I decided to educate myself and get myself and the ones I loved away from the world I had created. I decide to break the cycle. Through hard work and a fight in me that I hope never dies, I started my journey away from gangs and exploitation. I started at college studying Sociology. I had to study in secret for 2 years as people around me did not want others to succeed. I now have many qualifications including a Diploma in Criminology and a Degree in Health and social care. Once I had some qualifications I started mentoring children and young people in the local area and supporting their families. I worked in various settings, but they always have the same focus, supporting children and young people that are at risk of gangs and exploitation. I then started working in schools and developed a pastoral support program that enabled me to work with the most entrenched and disaffected children and young people to help keep them in main stream education because, the biggest lesson I had learned was that education was key to success and creating a better life. I have an in-depth academic knowledge and “streets” knowledge of how gangs, exploitation and CSE affect children and young people today and those around them. I started my own business Out of The Shadows where I deliver presentations and motivational talks that include real life case studies around gangs and CSE. I deliver workshops to Practitioners, young people, and parents/careers to ensure that my knowledge and skill set is spread to those who want or need it. I still work on the frontline with children and young people that are being affected directly by gangs and exploitation through mentoring and interventions. I am also the author for online CPD programme for understanding street gangs. Anne grew up in South East London. She worked in Practice Management across businesses for many years. Her move to East Kent 12 years ago involved a significant change of career where she found herself drawn towards working and supporting vulnerable children and young people and their families. She trained in Restorative Practice in early 2016 and supported Margate Police’s weekly Restorative Clinics for a number of years. She developed a Family Liaison role across the Thanet Pupil Referral Units, and worked closely and proactively with some of the most challenging students and families. 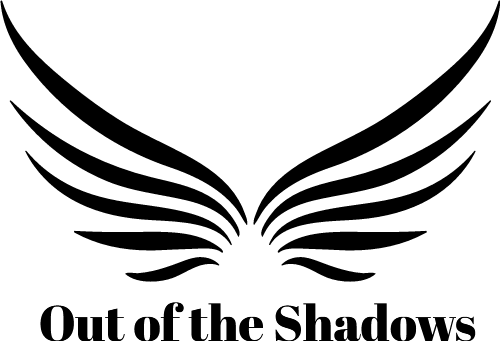 Within Out of the Shadows she is delivering presentations and bespoke workshops to professionals and students to encourage a wider understanding and knowledge of the ‘less understood’ issues young people are facing. 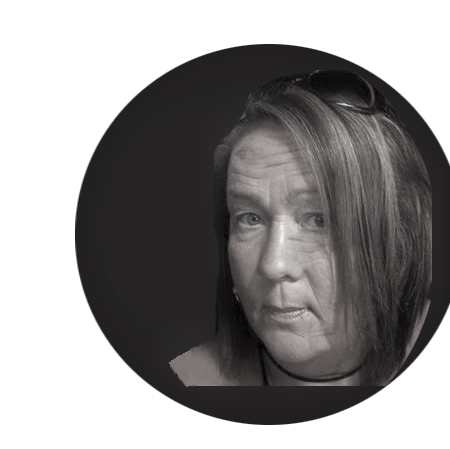 Her passion, understanding and conviction to support vulnerable people, without sympathy but with a wish to empower and support them, has grown as she moved into supporting those facing homelessness. 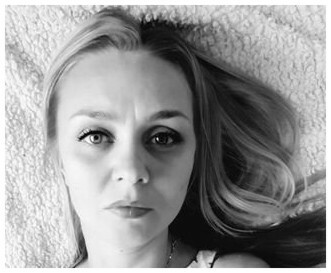 She is able to enhance her personal drive and passion with a vast catalogue of training captured over the last years which includes PIE (Psychologically Informed Environments), Trauma Informed Care, Awareness in Children and Young People’s Bereavement, Safeguarding and Housing. On a more personal level, in 2013 she watched the significant decline of a very close family member’s mental health and now, six years later, with four hospitalised sections of this young person, she continues to use her personal and professional experience and commitment to those in need in her journey to support vulnerable people through Out of the Shadows.